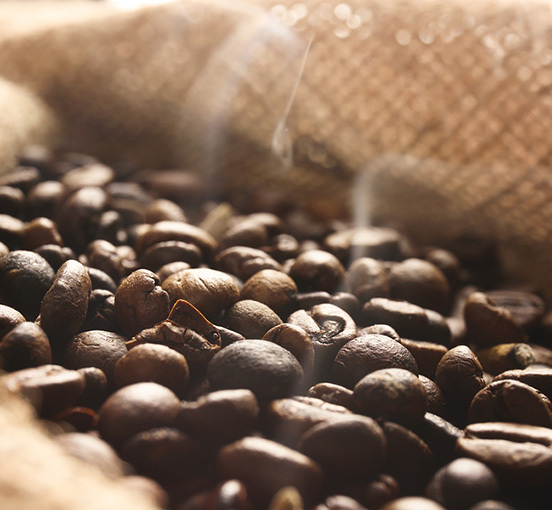 Eleonora Scalseggi has this to say “Choosing the right coffee material can be tricky. The first thought could be working with the absolute, which is alcohol soluble and gorgeous in aroma but very pricey. Then we might think of the CO2 extract, more affordable and still with the warm aroma of roasted coffee but often soluble in oil only (like our classic Total Coffee CO2 extract). Now we have found this new Coffee CO2 Select extract, that has all the kick of a robust espresso along with good tenacity and perfect alcohol solubility. And it’s food grade too! Best coffee I have ever smelled and 100% alcohol soluble! Now I need to go pour myself a cup. Buy this! You will not regret it.